Temperatures are rising and terraces are bursting! What if we go for a picnic in a park instead? 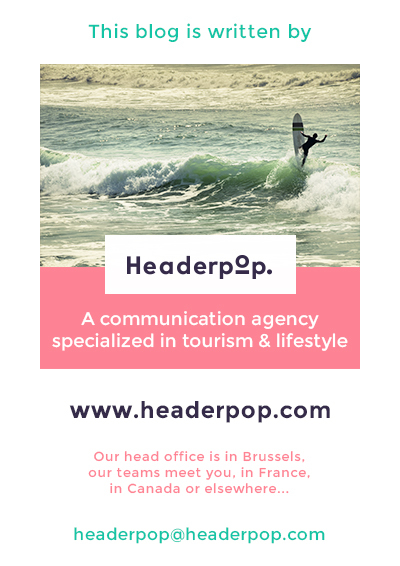 Headerpop made you a selection of the 5 best parks in Brussels where to eat a potluck picnic. 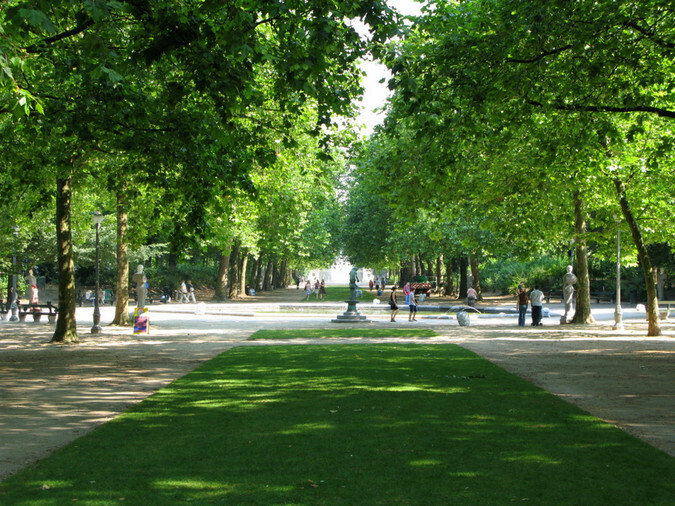 This beautiful park is located between the European district and the Avenue de Tervuren. It’s almost like being in Central Park! The must: the beauty of the 3 arches to admire from the lawn (preferably at sunset …). Nature in the middle of the city! People of Brussels are big fans of this park as soon as the weather is fine. But do not panic, it’s big enough to lay your blanket without being trampled by everyone. There is a large lake in the middle of the park and if you are still hungry after your picnic, why not take a boat and go to Chalet Robinson. 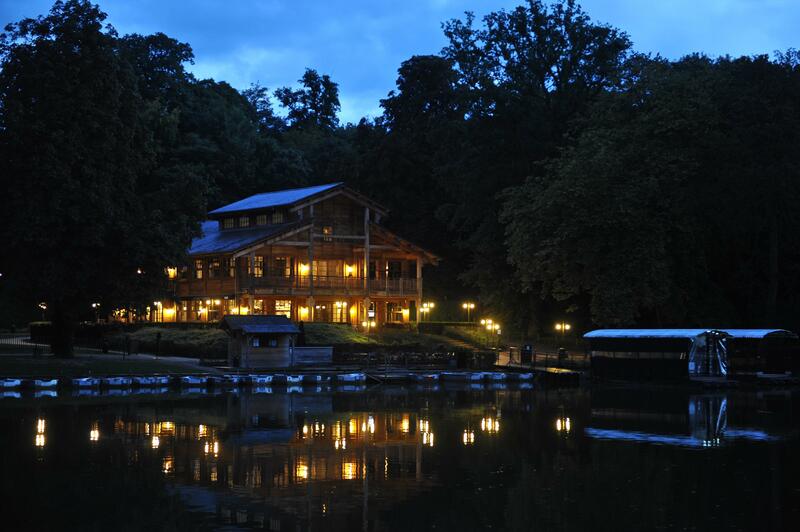 This restaurant is located squarely on an island in the middle of the woods of La Cambre! Fairy and original atmosphere assured. This ancient monastery has an atmosphere of another time. 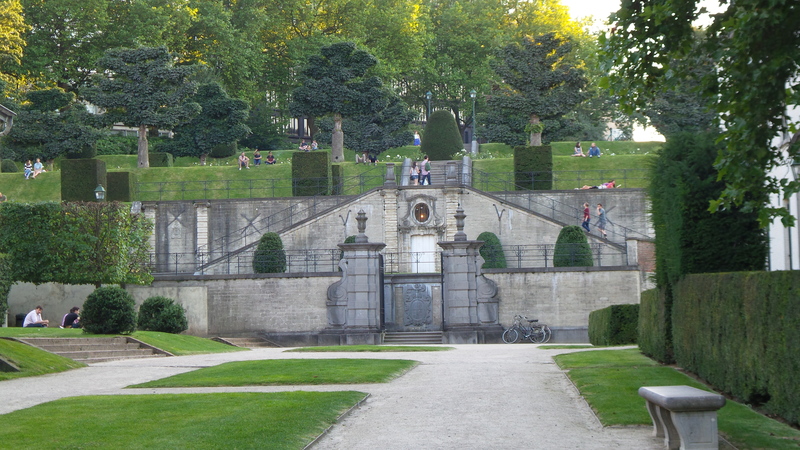 The French gardens come down to the Place Flagey … a real moment of respite in the city. We love the idea of ​​combining historic ambience and ultra modern lifestyle by ordering your picnic on UberEats or Deliveroo. In the morning or at lunchtime, the most athletic ones go for a run there. But a picnic in the trees shade is much more relaxing! 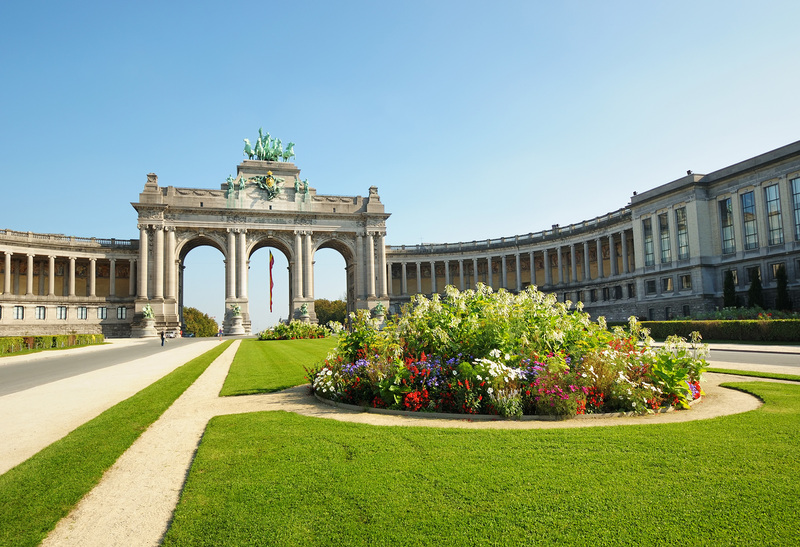 The Royal Park is the perfect green spot for a break after a visit to the center of Brussels. Surrounded by the Royal Palace and the Federal Parliament, this park has trees from Japan or America. It is built in geometric form crossed by many paths. In fact, it’s a big rectangle in the middle of Brussels. 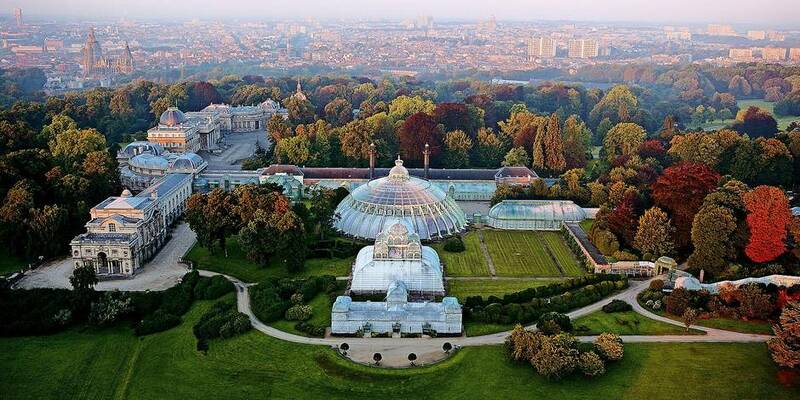 Laeken Park was built during the reign of Leopold II and houses the Royal castle of Laeken. This very British style park is perfect for a romantic picnic. It covers more than 186 hectares! And to end your date in style: offer yourselves a movie session after the picnic at Kinepolis Heyzel theatre. And for a fun and lifestyle activity: the royal greenhouses are open to visits once a year in April!